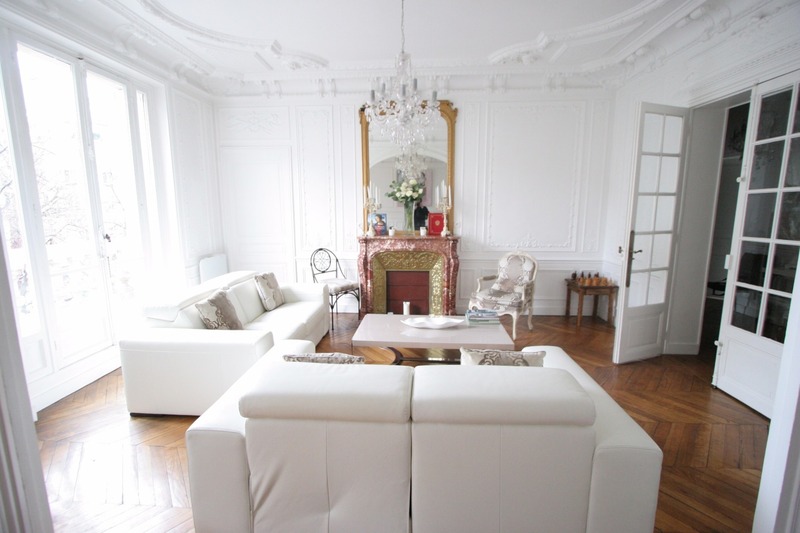 HAUSSMANN PRESTIGE is more than the traditional real estate agency. 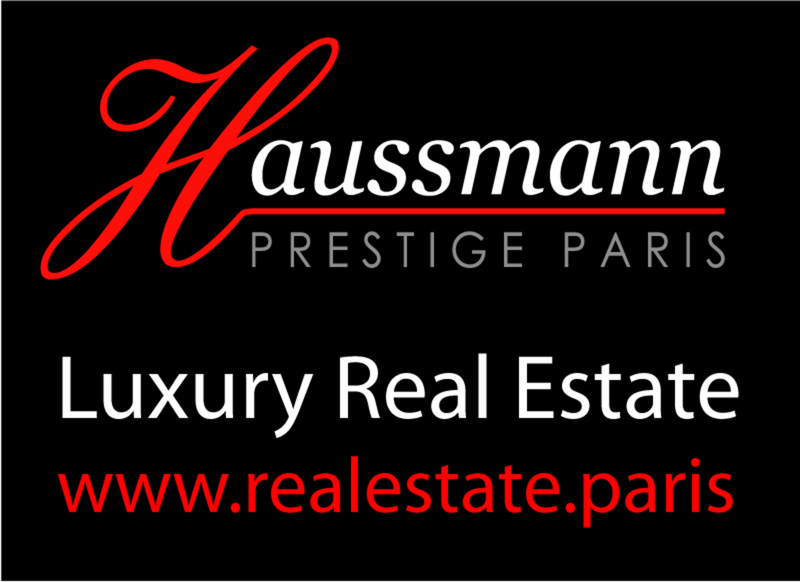 Founded and run by Richard Bellanger, HAUSSMANN PRESTIGE believes in offering customised services and advice to its clients. Richard Bellanger is graduated in Civil Law. He holds a Maîtrise and a DESS (Masters degree) from the Université de Toulouse. 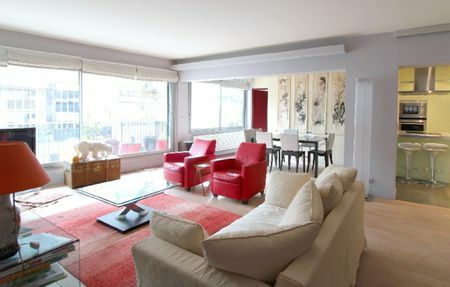 Three years later, he founded a very successful online real estate venture: 123immo (www.123immo.com). More recently he worked for Groupe Eric Mey (www.eric-mey.com) to implement and develop its network in the Paris region and in France. There he hired, trained and managed a network of 350 realtors. 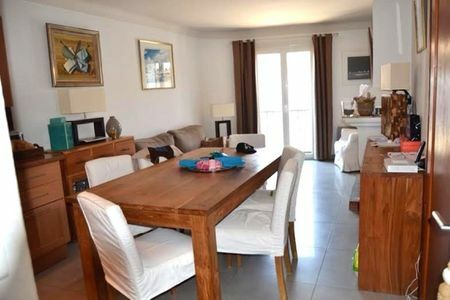 Richard Bellanger is also a member of the French National Syndicate of Realtors. In the past ten years, Richard Bellanger has witnessed the growing frustration of buyers and sellers with the poor service provided by many real estate agencies. Several friends and neighbours have expressed an unfulfilled need for quality client-oriented services, advice, expertise, availability and follow up. Richards wife and business partner, Sylvie, holds a DEA (Masters degree) in Business Law and is a registered lawyer with the Barreau de Paris (the Paris Bar). Together they run HAUSSMANN PRESTIGE. Their mission statement is all in the firms tagline: « Expertise and customised services ». A real estate deal is far more than a mandate, an advertisement, a visit and a signature at the bottom of a contract in a notarys office. It means so much more to the buyer and the seller that they are entitled to expect a lot. How does it impact on your taxes? Should you set up a SCI (non-trading real estate company) ? Should you invest in commercial rental ? Should you consider buying a life estate ? Do you need to refinance your investments ? What about property dismantlement ? How can you organise your patrimony and best protect your heirs interests ? Do you need to sell your properties to get cash or to apply for a loan ? 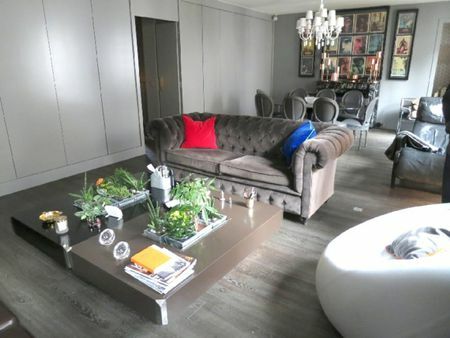 Our mission at HAUSSMANN PRESTIGE is to meet your expectations, to answer your questions and to provide you with high-quality services and in-depth expertise. 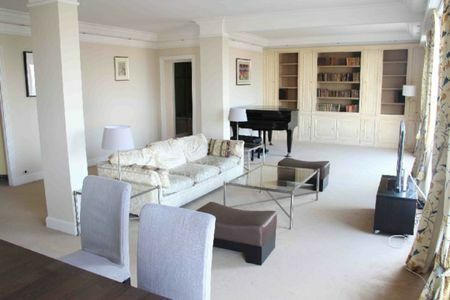 PARIS 6th, located rue d'Assas, near Luxembourg, on the 3rd floor of a beautiful Haussmann building, we offer this beautiful bright apartment facing WEST renovated offering all the charm of the old (parquet , moldings and fireplaces) and an unobstructed view of the Paris area of 135 sqm opening onto a long balcony composed of entrance gallery, a reception with beautiful release, a dining room, a kitchen equipped, 3 bedrooms, a bathroom and a shower room, 2 toilets. 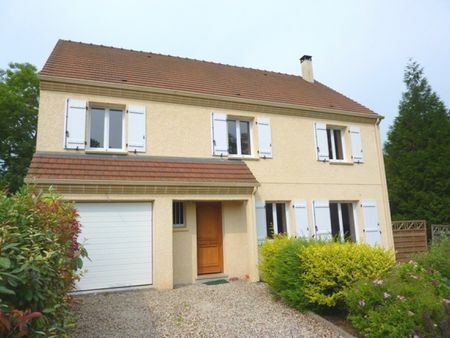 A cellar and a service room of 10 m² complete this rare offer on the market. TO VISIT ! Information and visits 7/7 at +336.64.97.01.11 with Adrien VON SAINT GEORGE (Reference: EMPVSG1747).